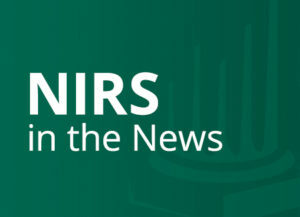 March 8, 2011 — National Underwriter Life and Health News recently featured comments from Dirk Kempthorne’s remarks at the 201 NIRS Policy Conference. In his remarks, Kempthorne called for the passage of the bipartisan lifetime Income Disclosure Act, which has been introduced as S. 267 in the Senate and as H.R. 677 in the House. The bill would require employers to give retirement plan participants annual statements illustrating how their accumulated savings might translate into annual or monthly streams of guaranteed income at retirement.